The Sun is the Earth's main energy source. As a matter of fact, life could not exist on Earth without the Sun. Its many characteristics include its magnificent size and the processes that carry its energy through the atmosphere to us. 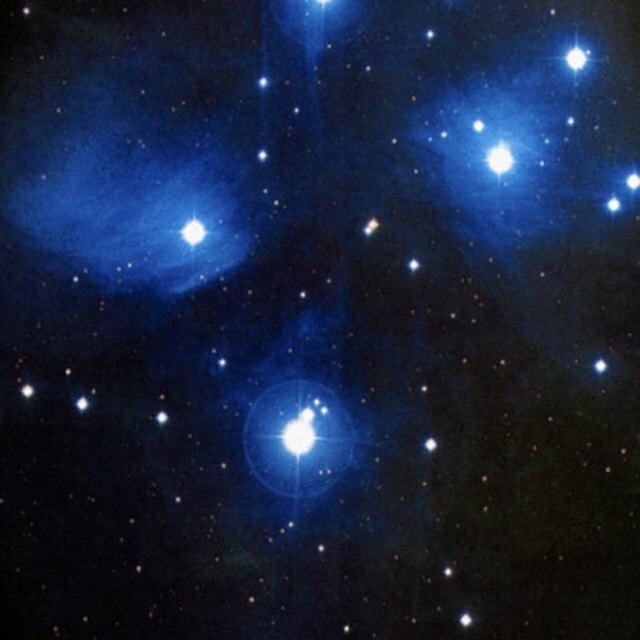 Scientists have worked for centuries to better understand the star that our solar system revolves around. The Sun itself and the Sun's atmosphere are made up of layers, much like the Earth's. The photosphere is the inner layer of the Sun's atmosphere. This is the layer that makes the light we benefit from on Earth. Next is the chromosphere, which produces a reddish glow visible during an eclipse. The corona is the outermost layer of the Sun's atmosphere. The Sun itself is made up of a core, a radiative zone and a convective zone. The Sun is the largest object in the solar system by far, making up 99.8 percent of its mass. One million Earths could fit inside the Sun. The Sun is the main energy source for the Earth. The Sun's energy uses two processes to transfer in usable form to us. The majority of the Sun's energy is transported to Earth via radiation. This is also the way that energy comes from the core of the Sun to its outer regions. 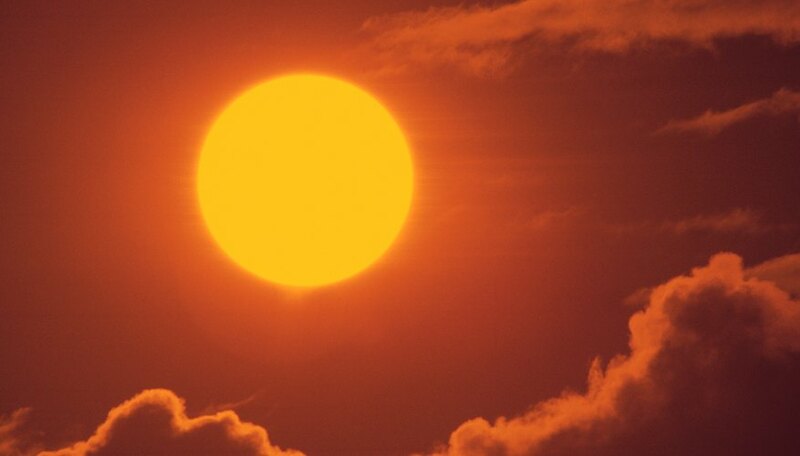 It take a million years for heat to reach 80 percent of the Sun's atmosphere in this way. The last 20 percent is accomplished through convection, where the heated gas rises and is replaced by cooler gas. Nuclear fusion is the process of hydrogen atoms joining to become helium. The temperature of the Sun, at about 15 million degrees Celsius, is hot enough for this nuclear fusion to take place. The energy produced by this fusion is heat and light that move from the Sun's core to the Sun's atmosphere and then through space to Earth. This nuclear fusion energy is how the Earth is lighted and heated, allowing for complex life. The Sun's surface is spotted. These sun spots are areas of the surface that are cooler than the rest. Scientists have discovered that sunspots are measurable and consistent. They appear on a cycle that takes 22 years to fully complete. It is theorized that the rotation of the Sun twists the Sun's surface gases. These twists are cooler than the rest of the surface and become sunspots. Sunspots are also tied to the Sun's magnetic field. Pairs of sunspots are located opposite each other. The Sun's poles reverse themselves every 11 years, completing their cycle every 22 years. The Sun, like most stars, is made of hydrogen that turns into helium through nuclear fusion. Other elements on the Sun include oxygen, carbon, neon, nitrogen, magnesium, iron and silicon. Although hydrogen makes up the vast majority of the Sun's mass, it is by far the lightest gas and so is only 72 percent of the Sun's weight. Helium, for which there is 98,000 parts per million parts of hydrogen, makes up 26 percent of the Sun's weight. Alburger, Shaunta. "Five Characteristics of the Sun." Sciencing, https://sciencing.com/five-characteristics-sun-8720219.html. 24 April 2017.